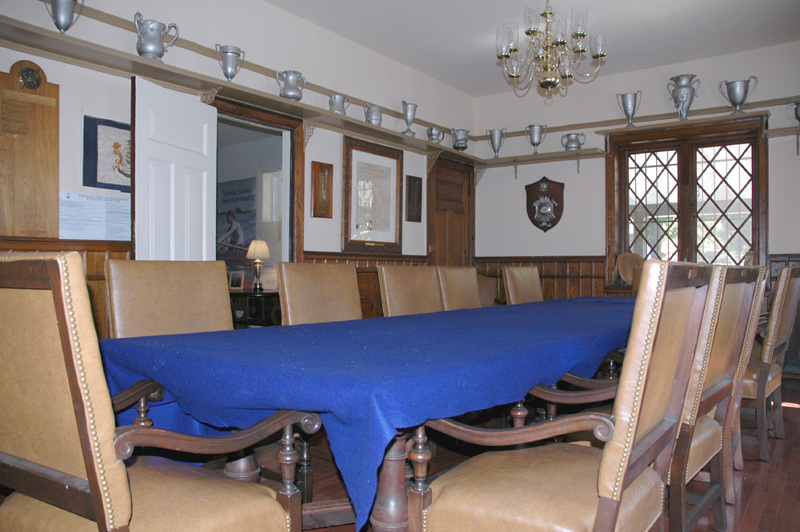 The Pennsylvania Barge Club at #4 Kelly Drive is available to rent for receptions, parties and meetings. Our caterer, Chef’s Table Catering, will prepare and serve your guests in this historical and beautiful riverside venue. The building can accomodate gatherings up to 120 people. 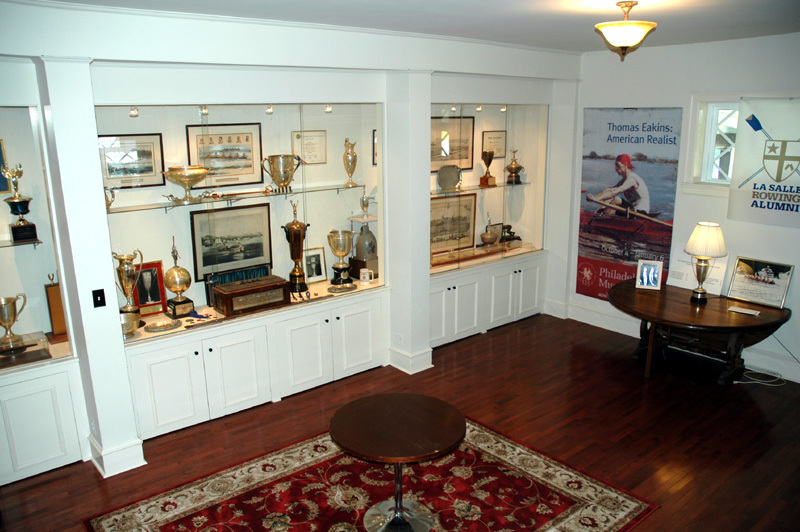 Our Trophy Room is the gracious entry to the building and initial reception area. For business meetings, the boardroom is available. 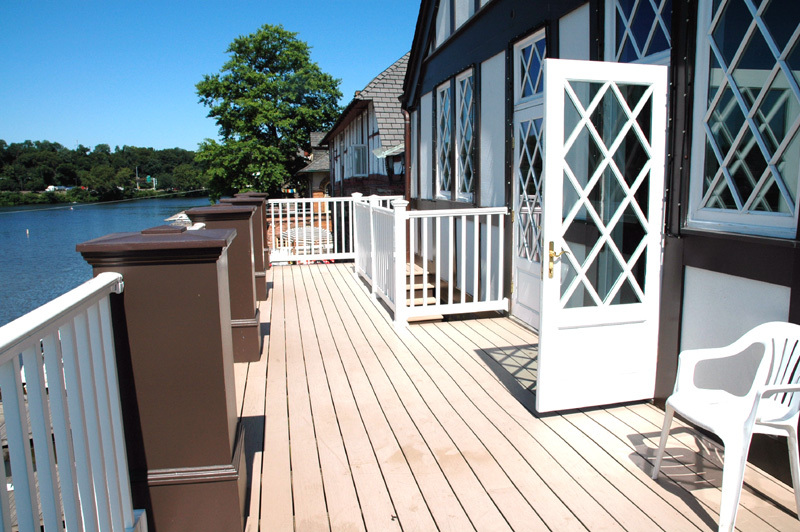 Along the riverfront are wide porches on the second and the third floors that your guests are free to use in fine weather. The tariff for 8 hour rental on weekend evening is $2000. For more information please fill out our inquiry form and our agent will contact you.